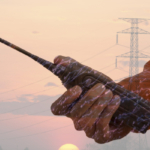 The options are endless in regards to accessories you can purchase for your Kenwood two-way radio to improve efficiency and convenience. The options are so vast it can actually get a bit overwhelming and confusing. 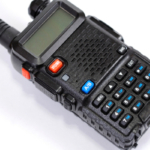 Here are some of the top-rated Kenwood radio accessories to help narrow down your search. 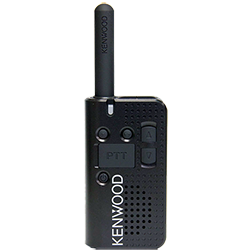 This microphone speaker on this Kenwood two-way radio accessory is made with cutting technology in order to remove unwanted sound and improve communication. 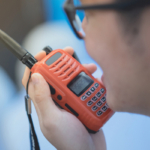 It is the perfect accessory for extremely noisy job sites, such as the environments encountered by emergency crews and industrial workers.